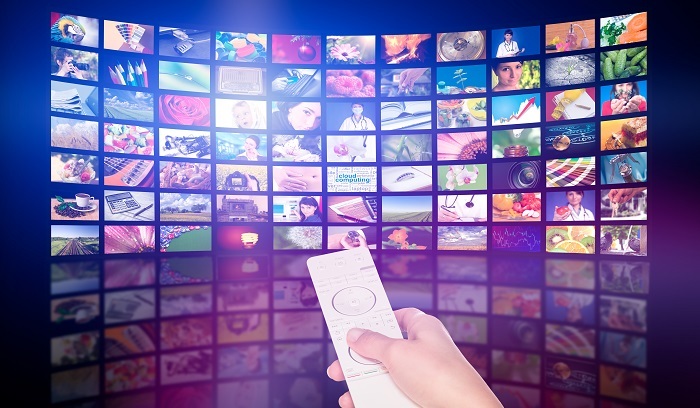 Spending on digital advertising as a whole just surpassed television for the first time. We’re guessing you don’t have all day to monitor ever-changing digital marketing trends and best practices. If that’s the case, you’ve come to the right place. Here, you’ll find Liberty Interactive Marketing’s must-reads for keeping up with all things in paid digital media and marketing. Be sure to check back frequently, they don’t call them “trends” for nothing. Liberty Interactive Marketing is a PPC management and paid media agency with core expertise in search marketing, Facebook advertising and online advertising. Since 2006, we've been helping companies and organizations succeed with digital marketing. We are a Google Premier Agency Partner and Facebook Agency Partner with headquarters in Florida and clients nationwide including Dallas, Phoenix, Los Angeles, San Francisco and New York. Be a digital marketing smarty-pants. Sign up to receive This Week’s Top 5 (#TWT5) must-read trends and best practices affecting your business in the ever-changing digital marketing landscape.